“The idea is to keep going and not to stop because we’ve done nothing. It’s incredible and we’ve done something fantastic in the last three or four games, but in reality we’ve done nothing because it doesn’t count if you don’t go and win the next one. “In football you need to take every game as it comes and [I was] very disappointed against Norwich but very proud against Everton and Cardiff. “I’m trying to improve the squad and if we can bring one or two in, whether that’s permanent or loans, I will try. I’ve identified ones I will try to get in, but we will have to see. We might want to bring in one or two experienced ones to help the younger ones on the pitch. “You think experienced players might help you in certain areas of the pitch. But sometimes the salaries are ridiculous which I don’t think this club will do again. While it was tempting to mention a certain recent Sunderland clash, the last time Villa played Sunderland away saw a vital three points as Lambert took on O’Neill. A goal from Agbonlahor separated the teams – his first in 28 league games at the time. Steven Fletcher – the ex-Wolves striker scored a late goal against Cardiff and has stepped up to the squad while some of his teammates suffered from a virus. Although Villa fans once looked forward to away games due to our superior form, results on our travels are now as inconsistent as our home record. Away losses against Fulham and Stoke were unexpected and have seen us slide down the table. We haven’t won in five games, and while we picked up a point against Swansea, we barely touched the ball as Laudrup’s team created the chances in cruise control. The worst aspect of the last few results Is that they represented missed opportunities, especially with games against Arsenal, Liverpool and Everton on the horizon. With Clark suspended for this game, lack of squad depth could come back to haunt us again. Despite the backing of a 37,000-strong crowd against Swansea, Villa looked very nervous, and found it very difficult to retain possession. The build-up to Agbonlahor’s goal was neat enough, but was pretty much the only decent bit of play in the game. Against Sunderland, lets hope we focus on passing the ball around a bit more and play in a way that suits Agbonlahor in his striker role, if Lambert sticks with that formation. 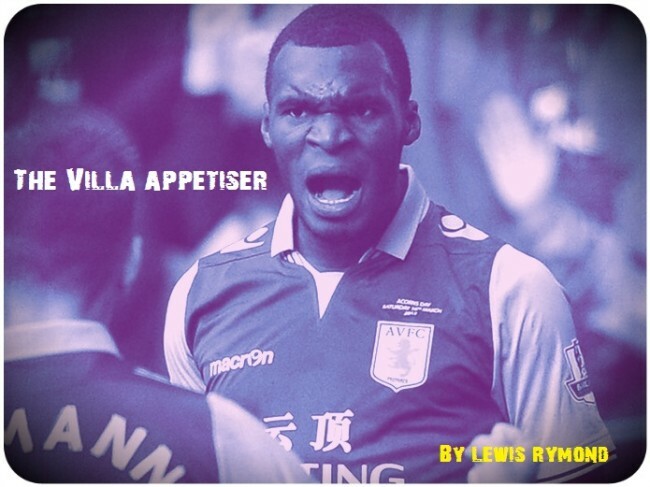 Villa have recorded poor results of late without Vlaar and Benteke, but there is at least a chance they could return. The presence of Vlaar makes a massive difference to our defence and we’ve struggled without him. If Benteke has recovered from injury, we’ll have another option upfront, even if he hasn’t scored lately. History is on our side, too. We’ve won three of the last five games at the Stadium of Light. Let’s hope it really is a Happy New Year – three points would surely propel us up the table. UTV.